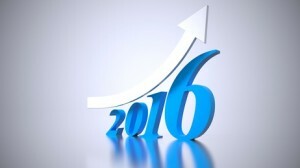 The International Franchise Association’s (IFA) state of the industry report for 2016 suggests a positive outlook for the franchise industry. The report, compiled by IHS Economics, a well-known forecasting firm, projects that the franchise sector will outperform the overall economy next year by posting a 5.1% gain against a projected US gross domestic product increase of 3.1%. – Personal Services: This includes businesses such as spas, childcare, tutoring, hair salons and specialty niches like learning-to-paint franchises. The growth is tied to the growing disposable income of the aging population. – Lodging: With travel increasing because of the improving economy, many of the major hotel and motel chain franchises are expanding across the US. – Business Services: Business services including tax franchises, staffing companies and pack and ship stores are also in a growth mode fueled in part because of the increasing number of self-employed workers who do not operate out of offices. – Fast-Service Restaurants: Consumers are looking for better quality food served quickly. Franchises in this sector include Panera Bread and many of the fast food chains. This category is responsible for 40% of franchise employment and has 20% of all franchisees. – Retail Products and Services: Stores including 7-Eleven, Pearle Vision and GNC are all niche stores that are posed for more growth in 2016 because of the country’s economic growth. – Residential and Commercial Services: Along with the increase in business in general, places that service businesses like Service-Master will also grow. 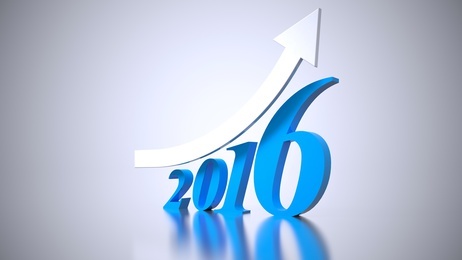 2016 appears to be another good year for the franchise sector. Along with the built-in advantages of the franchise system, franchising might be the right choice for many aspiring entrepreneurs. This entry was posted in Franchise Evaluation and tagged Business Services, Franchise Forecast, Franchise Fred, IFA, IHS Economics, Personal Services, Retail Products and Services on November 9, 2015 by franchisefred.